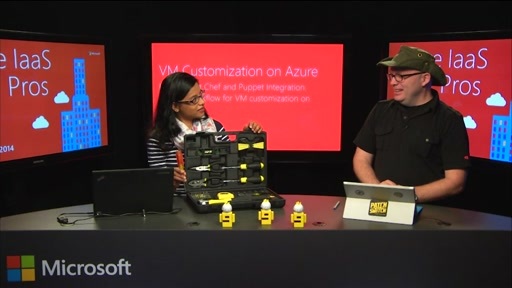 Develop scalable and open source PaaS solutions on Azure. 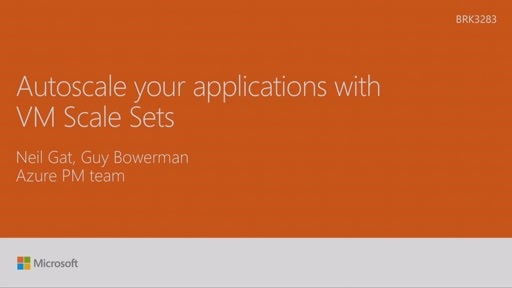 In this session we go through some of the latest innovations for open PaaS on Azure. Build an open PaaS infrastructure with VM Scale Sets, deploy Cloud Foundry based OSS PaaS apps.